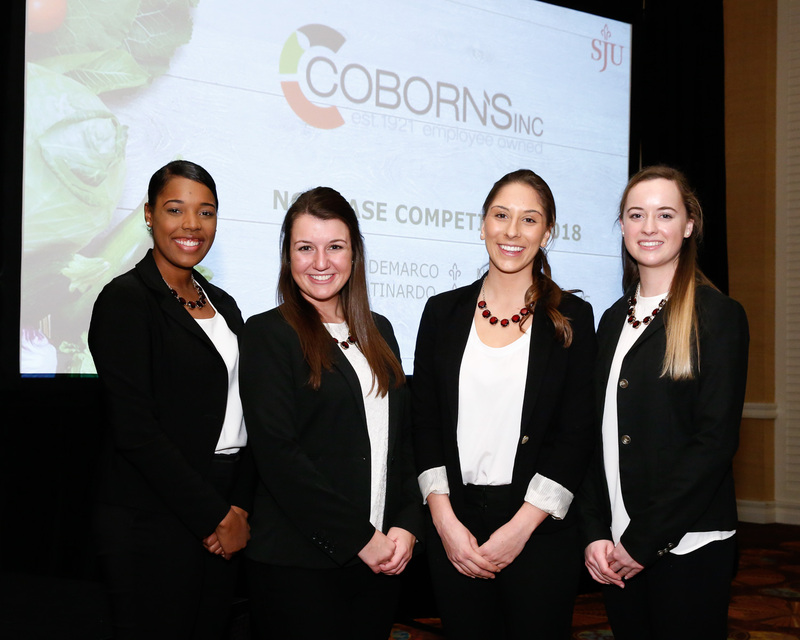 The NGA Foundation Student Case Study Competition strives to further the professional development of collegiate students pursuing degrees in food and retail programs and provides student teams the opportunity to creatively address a real-world issue currently impacting the industry. The competition, hosted by the NGA Foundation and generously funded by the Asparagus Club, awards up to $4,000 each to the winning team of students and their university. 2016 NGA Show: What is a successful e-commerce model for a 4-store independent? 2015 NGA Show: What will be the next generation of retail circulars? Are you a faculty member interested in bringing your students to The NGA Show? Send an inquiry to mwhite@nationalgrocers.org or click HERE to learn more about the Food Industry University Coalition. Food industry professionals are invited to volunteer as judges for each round of the competition to share their insights and advance schools on to the final round. If you would like to share your insights and time with grocery industry students by serving as a judge please contact mwhite@nationalgrocers.org for more information. Each year the NGA Foundation selects an independent retailer and a pressing industry issue to use as a subject for the Student Case Study Competition. 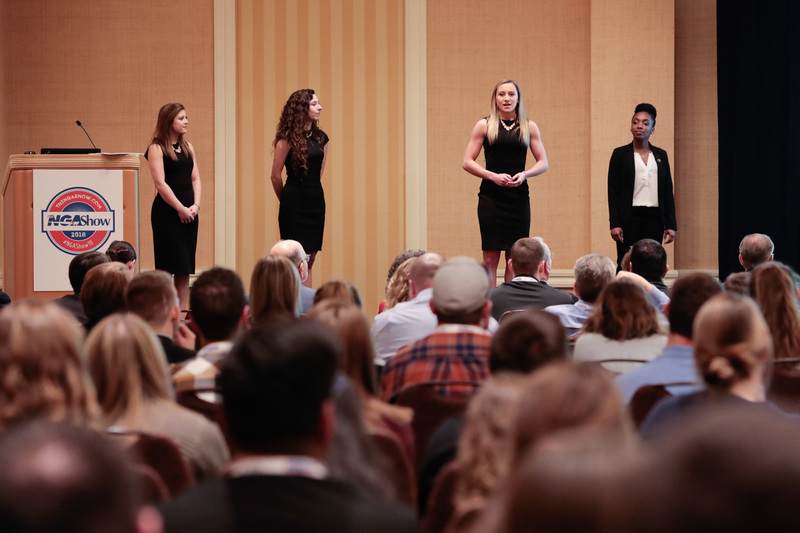 After months of research student teams from the NGA Foundation’s Food Industry University Coalition present their findings at The NGA Show to a panel of judges, the independent retailer featured as the subject of the competition, and NGA Show attendees. Interested in having your company featured as a case study subject? Contact mwhite@nationalgrocers.org for more information.